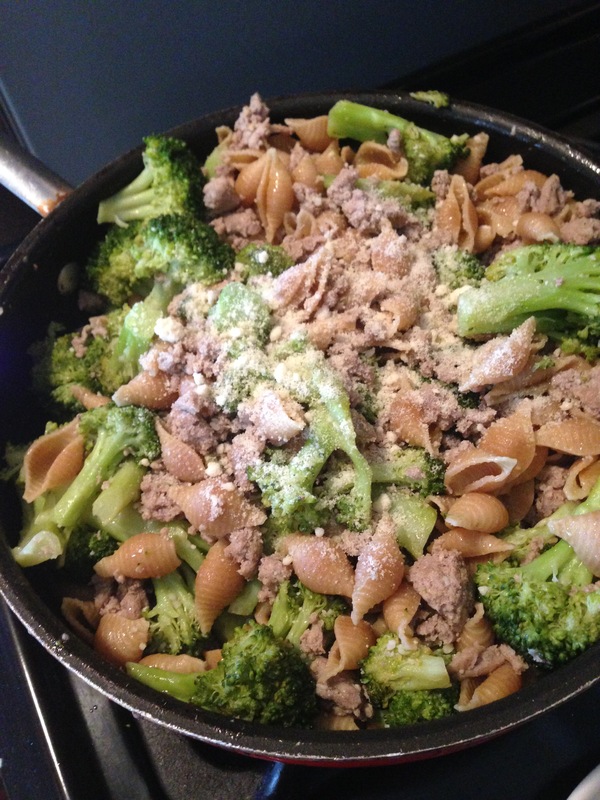 Ground Turkey Pasta with Broccoli – A Healthy Dose of…. Last evening I was in the mood for a light, easy dinner. My husband went grocery shopping this week and literally got enough broccoli for each day this week!!! We love broccoli but wowza!!! So there I was with pasta, ground turkey and broccoli. I was not in the mood to look for a recipe with 100 steps so I tried something simple & it was a hit!!!! **You need a few pans for this. I could not find a more efficient way to do it! 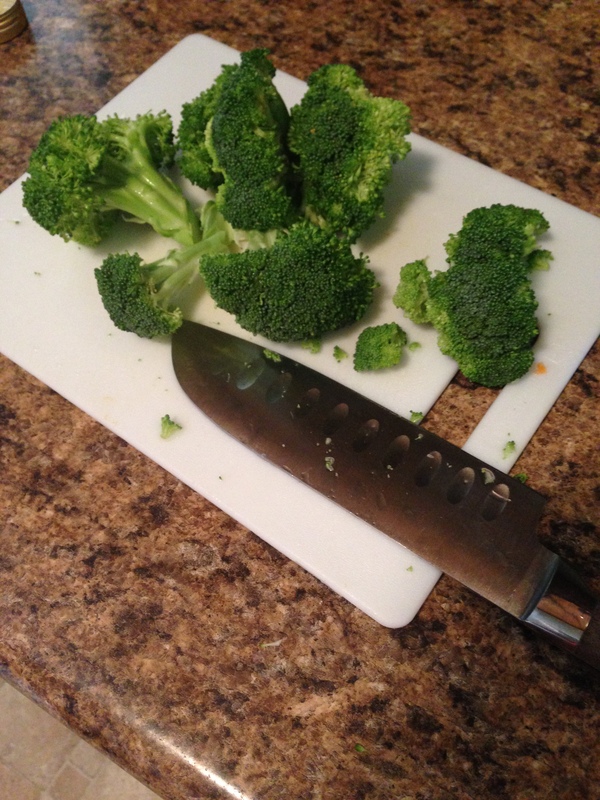 1- Wash & chop broccoli. 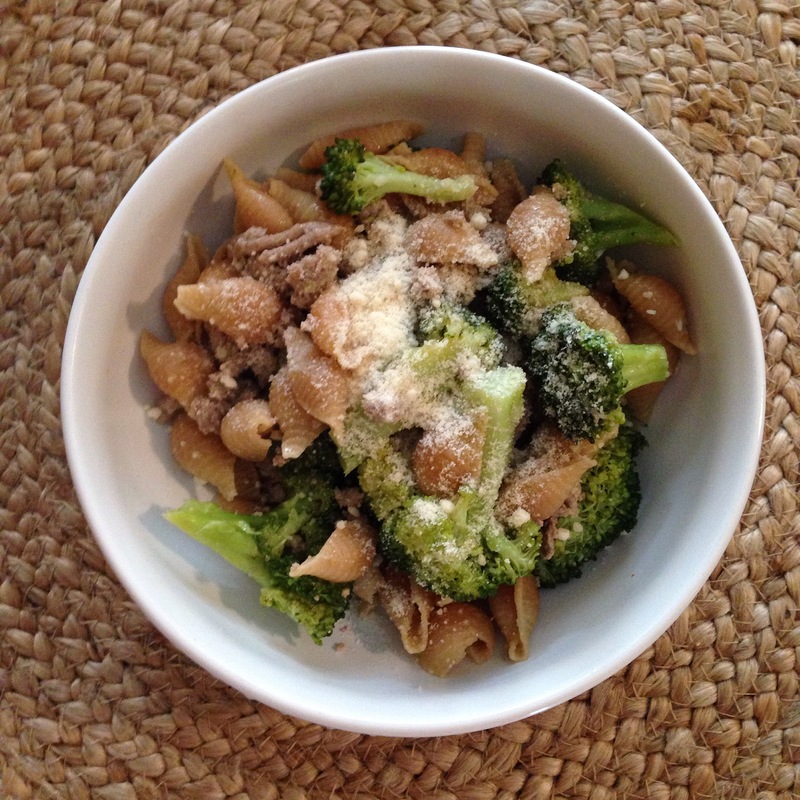 Add broccoli to a saute pan with olive oil and season with sea salt. Add a lid to the pan and allow the broccoli to simmer on low (this takes the longest). 2- Add meat to a different pan and cook until no pink shows. Add a drizzle of EVOO if needed. 3- While the meat & broccoli are cooking start a pot of water for pasta. Salt the water and add pasta. Cook until tender. Keep 1 cup of pasta water then drain pasta & return to pot (off the stove). 4- In a small saute pan add 2 T olive oil with the 2 T of garlic. Saute until the garlic browns and you can smell the (wonderful) aroma. Add garlic into the cooked ground turkey. 6- Salt to taste (we use sea salt) and top with Parmesan cheese. We really enjoy the cheese on it but it would also be great with red pepper flakes or Sriracha Sauce. Please share what you think of it!!! I would love to add your ideas!